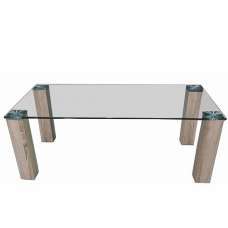 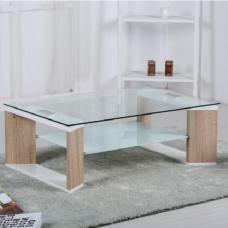 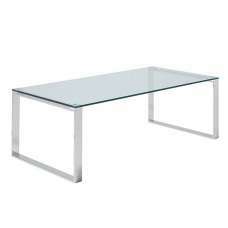 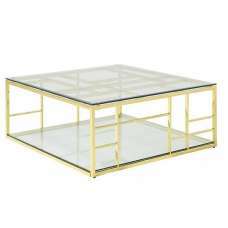 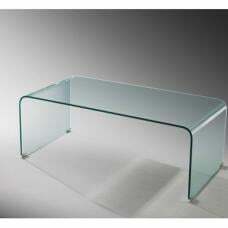 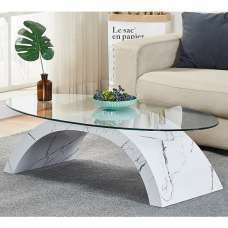 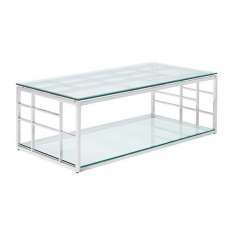 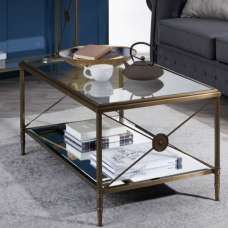 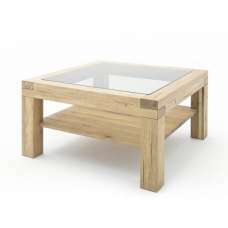 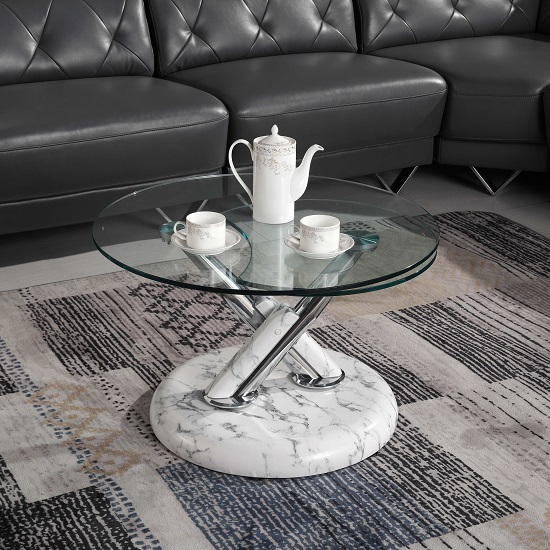 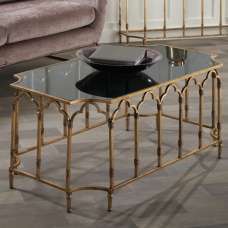 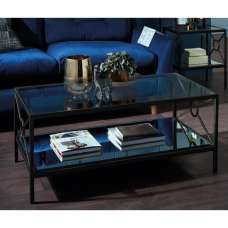 Tokyo Glass Coffee Table In Clear With High Gloss Marble Effect Base, the stylish, contemporary design coffee table will compliment any living room with ease. 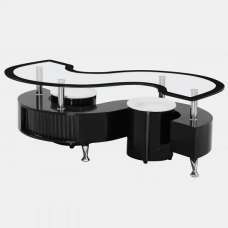 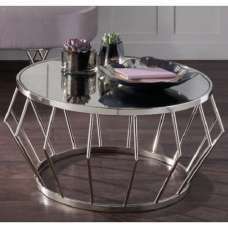 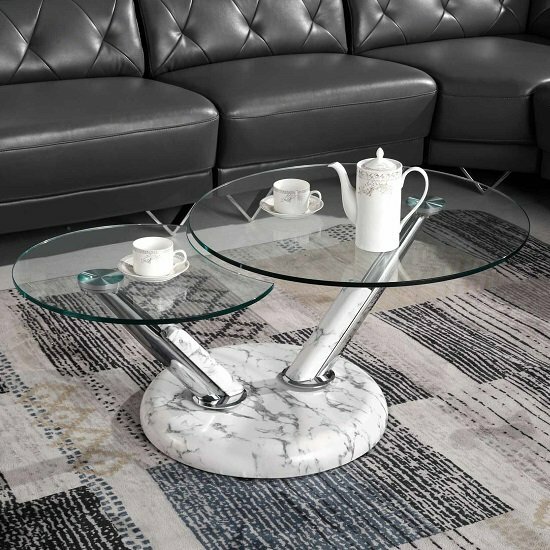 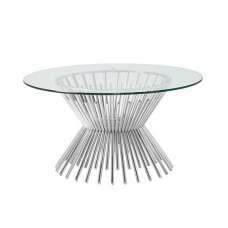 The high quality contemporary Glass coffee table is made of clear glass top, featured swivel motion and High Gloss Marble Effect Base. 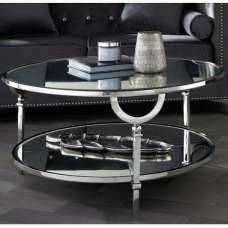 It is perfect for modern home adding timeless elegance to any decor.